End Of The Road festival has announced its first wave of acts for this year’s festival, taking place at Larmer Tree Gardens on the Wiltshire/Hampshire border from August 19 to September 1. Spiritualized, Beirut, Michael Kiwanuka and Metronomy are the headline acts. 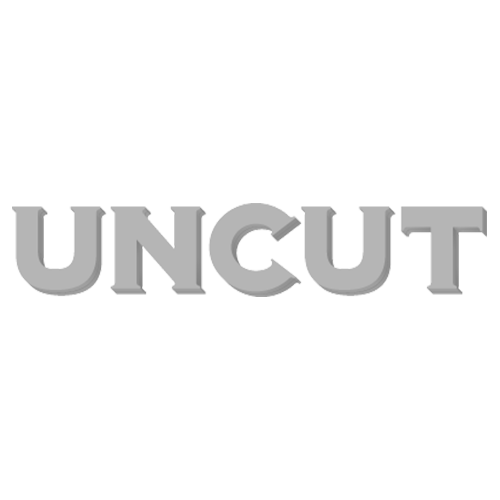 As usual, there are plenty of Uncut favourites on the bill, including Low, Courtney Barnett, Deerhunter, Sleaford Mods, Cass McCombs, Jarvis Cocker, Moses Boyd, Lonnie Holley, Let’s Eat Grandma, Steve Gunn and many more. For the full line-up and ticket info, visit the official End Of The Road site.